Multicloud adoption and deployments have doubled, with Amazon Web Services leading the way, but with Microsoft Azure and Google Cloud Platform coming on strong. The adoption of serverless architectures continues to grow; one in three enterprises use AWS Lambda technologies. Also, one in three enterprises use managed or native Kubernetes orchestration solutions, and 28 percent of enterprises use Docker containers in AWS. None of this data should surprise you given the explosion of the market, but it is interesting to confirm that enterprises are now quickly moving up the cloud stack. Your focus is moving away from infrastructure services, such as basic storage and compute, to the services the “cool kids” are using, meaning multicloud management, serverless computing, and containers. So what does this mean to the technologies and their deployments in the coming year? First, everything will be multicloud. And for a few good reasons: There is not much of a cost penalty for going multicloud, other than the added complexity management that will be needed. 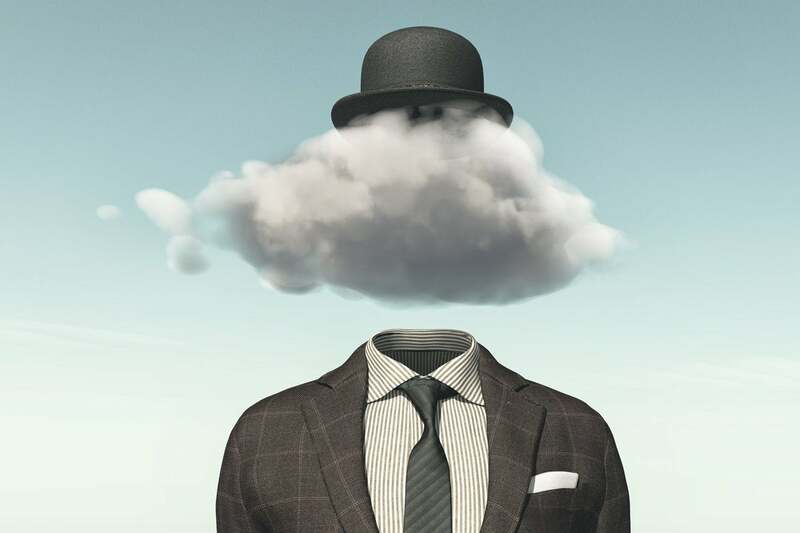 However, smart companies will get ahead of this quickly, including using advanced multicloud-oriented cloudops platforms. Second, serverless computing will become systemic to most cloud development services, including databases. It’s much easier to use, and it removes people from making the resource provisioning and scaling decisions on the fly. Moreover, cloud development services will improve and expand the serverless subsystems quickly, which will put more pressure on traditional PaaS systems. Third, as containers grow, so will Kubernetes. Duh. It’s razors and razorblades at this point, and Kubernetes is now table stakes if you’re running containers at any kind of scale. What is less obvious is the speed that enterprises will continue to adopt this technology. Still, adoption won’t be consistent. Chances are we’ll eventually see slowdowns as the technology and bandwidth of IT to deploy the technology become saturated.